Our family of kama­aina professionals have the skills and dedication to serve all of your heavy ­equipment, agriculture and construction needs! Can’t decide between buying or renting a machine? Our rent­ to­ own leasing programs are a great way to have the benefits of owning with the flexibility to cancel at any time! With 5 convenient locations across the state we are ready to help you any way that we can! Call us and see what we can do for you today! We carry stainless and aluminum! Sheet ­metal, angle, box­tubing, channel, marine grade, you name it, we have it! Call us today for pricing and availability! With over 30 brands of equipment ranging from Rollers and Backhoes to Boom-trucks and trailers you can find what you need with us! We are a locally owned and operated kamaaina firm that has been serving Hawaii since 1978. 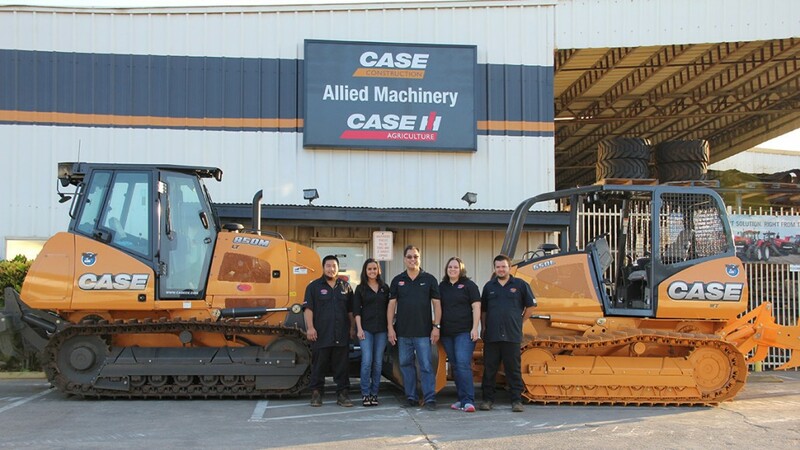 We have 5 offices state-wide to serve all of your construction & heavy equipment needs.